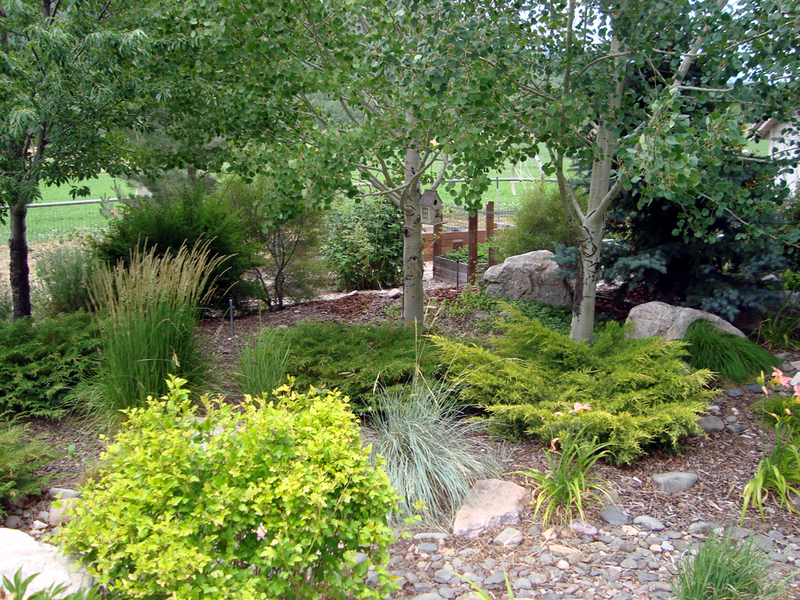 Inspiration overload at yesterday’s Ogden Valley Garden Tour. 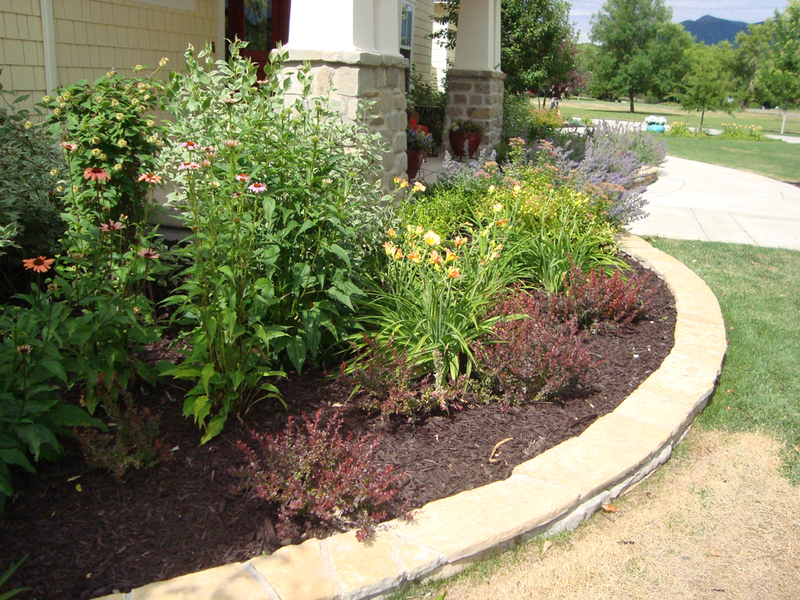 This year’s tour featured homes in Eden/Huntsville/Liberty, Utah. It’s beautiful there. 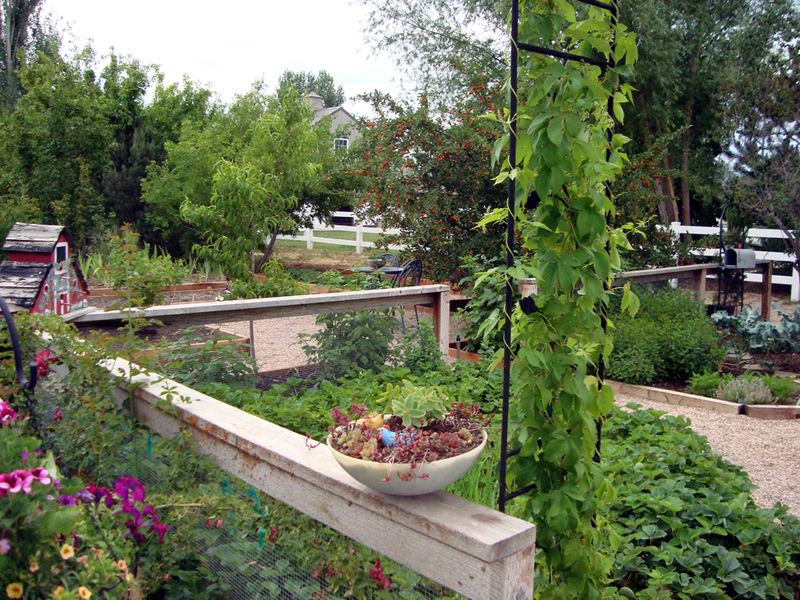 These pretty raised beds created a mini-garden, with varieties of herbs and cherry tomatoes. I loved this stacked-stone curbing. We are going to do something like this in our front yard eventually. This walk-out basement was pretty. We are eventually going to do a walk-out basement under our deck. 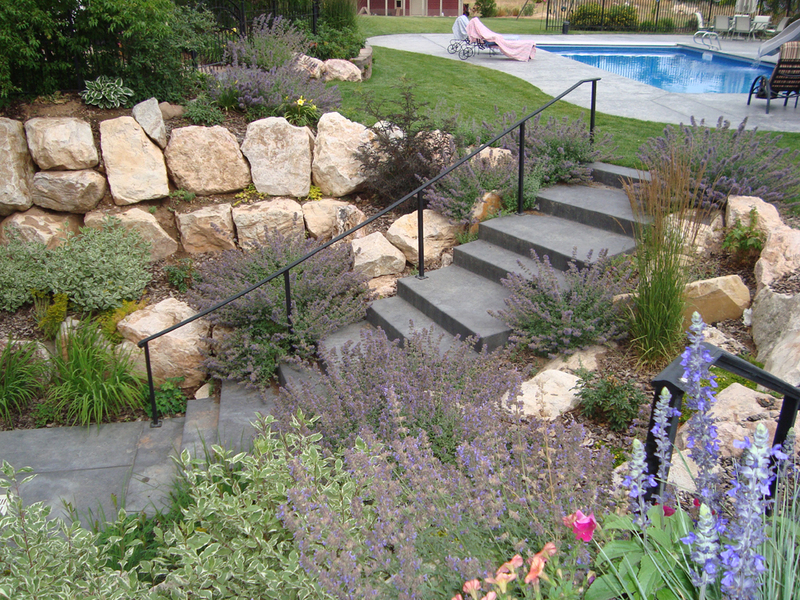 I like the idea of a retaining wall of rocks like this one. 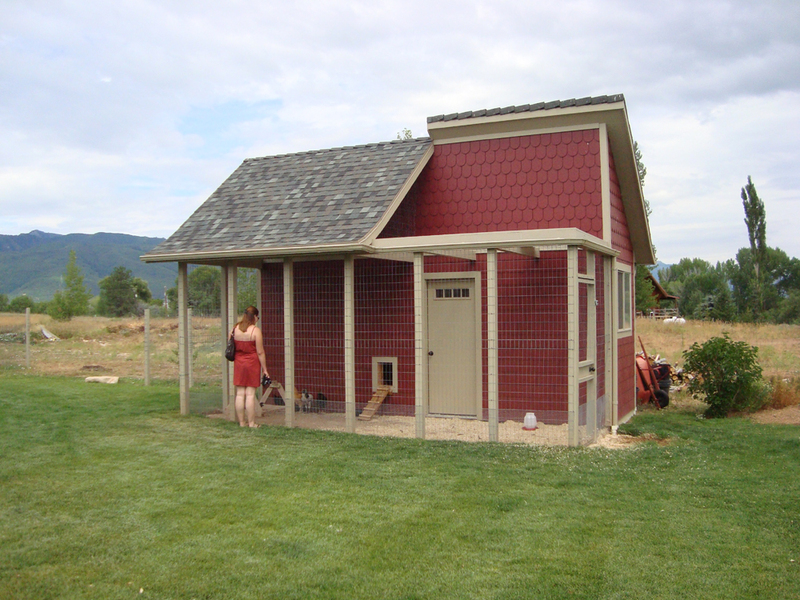 We are talking about keeping chickens next year, so of course I had to snap a picture of this cute red coop. Seriously – how cute is this?! We’d have something way, way smaller, but I loved this. This yard felt very broken up into individual “rooms” and I loved it. You can’t go wrong with little cozy spaces. 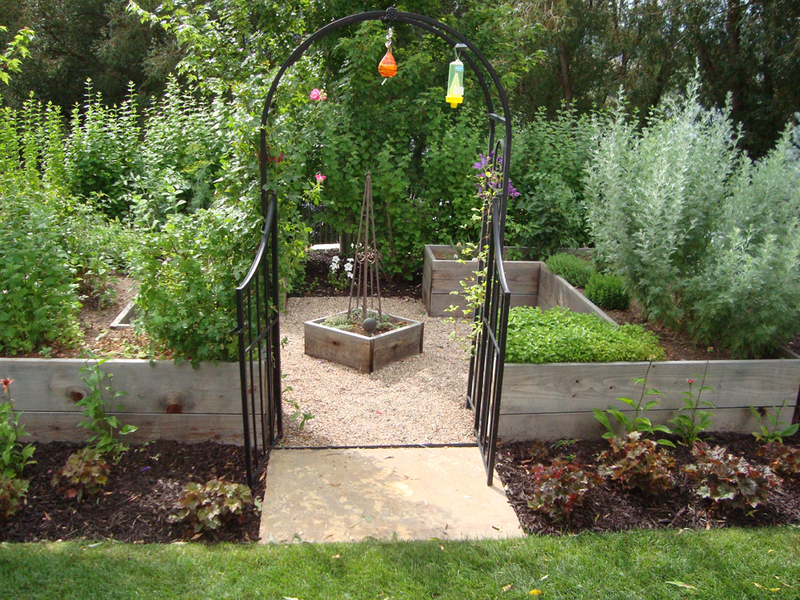 This one incorporated veggies, herbs, flowers, cactus and succulents in a tiny area and didn’t look crowded at all. This yard below was my favorite of the 9 homes. It’s just so pretty and layered. 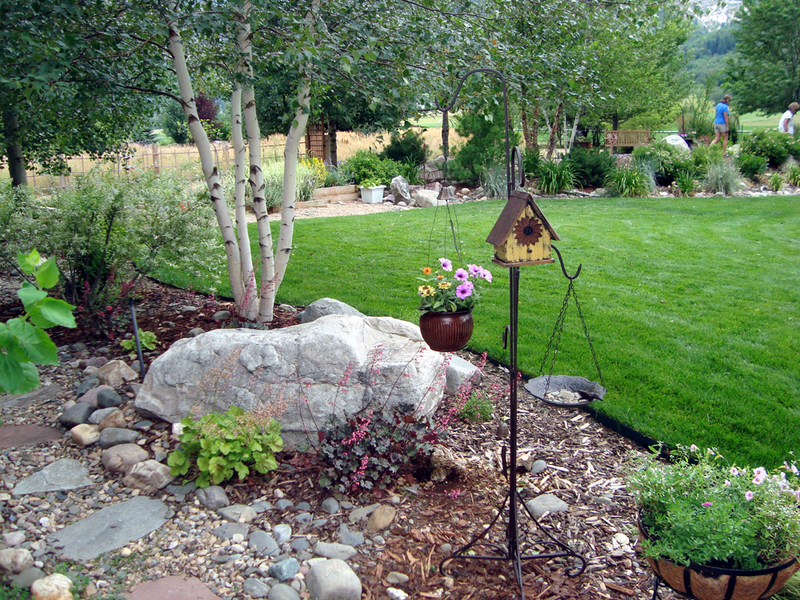 It’s about the depth of our backyard and they did such a good job pulling it in to make it feel cozy by putting in layers of beds and paths. This is definitely something I think we could do in our yard. This is another view of the same yard as above. Cute little ornaments like this everywhere. 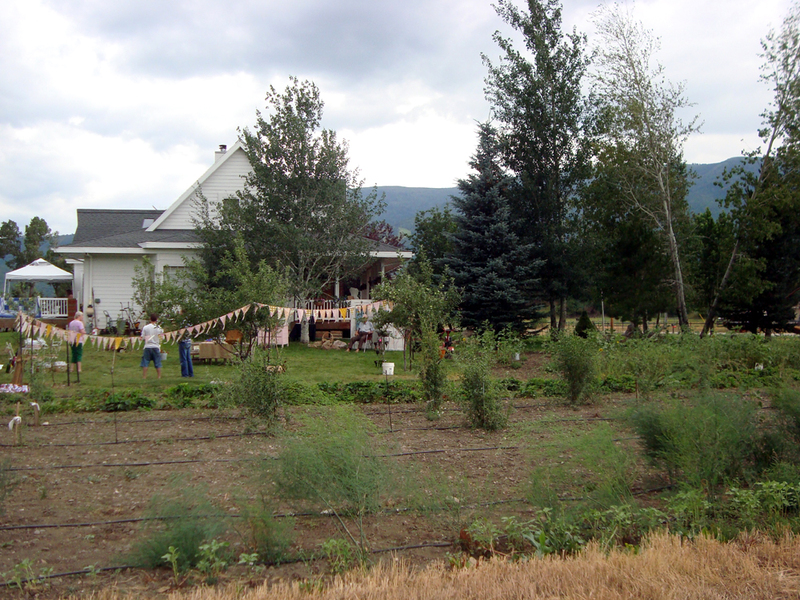 A fun feature of the tour this year was the Stonyfield Farm in Eden, which is an all-organic farm where you can go pick your own produce. I wanted to live there and hang out with chickens and bunnies all day long! 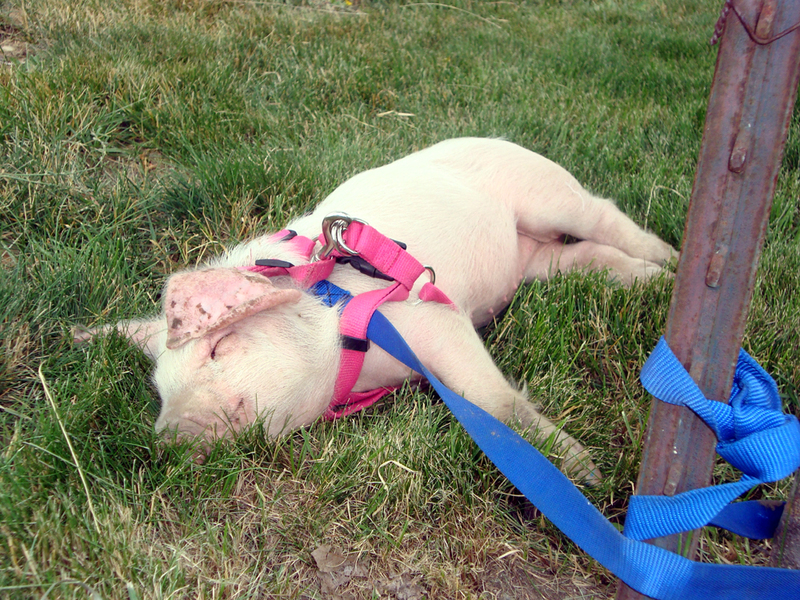 This was their pet pig, napping in the sunshine. D’ahhhhh. So fun, seeing all those ideas and touring a new-to-me area of the state. And unlike seeing a bunch of ideas in magazines and on Pinterest, I can see what plants and trees will withstand the climate I actually live in, which is awesome for a rookie gardener like me. I really, really want to go on a house tour or a garden tour or some sort of tour that let’s me peek into the decorating senses of others. It looks fun and like you came away with tons of inspiration!